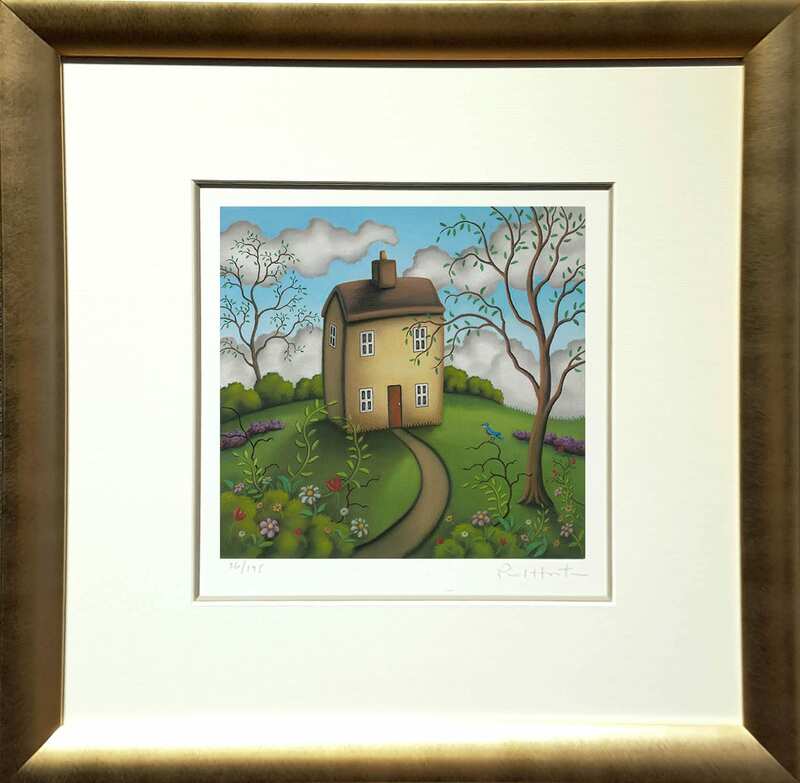 Paul Horton has been painting and exhibiting his art for over 40 years, his inner determination and self-belief to dedicate his life to art has earned him a reputation as one of the most popular artists of his generation. 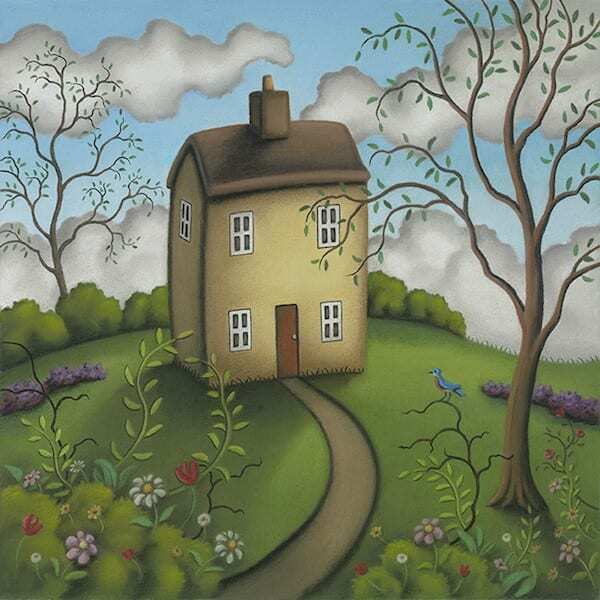 In the Autumn of 2013 Paul was rewarded with a major exhibition at the Birmingham Museum & Art Gallery, a rare and prestigious accolade which is testament to his talent and the dedication given throughout his life. His extensive knowledge of the history of art allows him to be inspired by the methods and materials of artists such as Degas and Chagall. 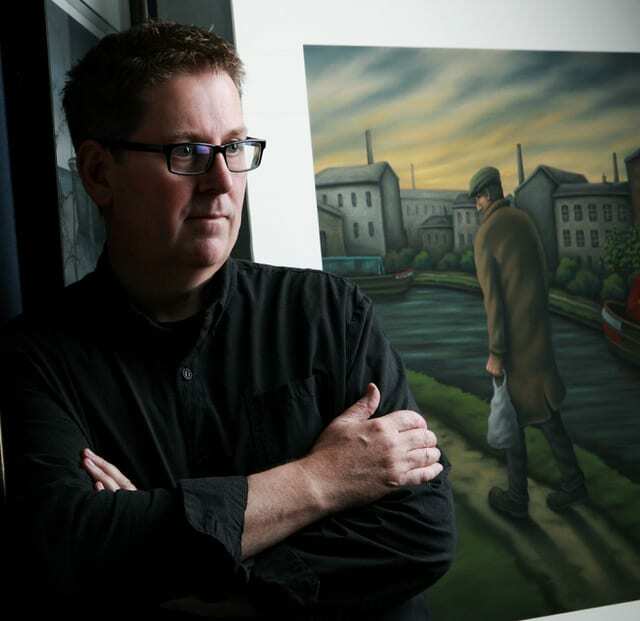 He is often described as the modern-day Lowry, with his paintings being imbued with a working-class spirit and ethic that is rarely seen. In spite of this, there are clear and constant truths that only belong to Paul and his audience; he has an innate ability as a storyteller that enthrals those who have come to know and love his work and taken him to a popularity he never thought possible.